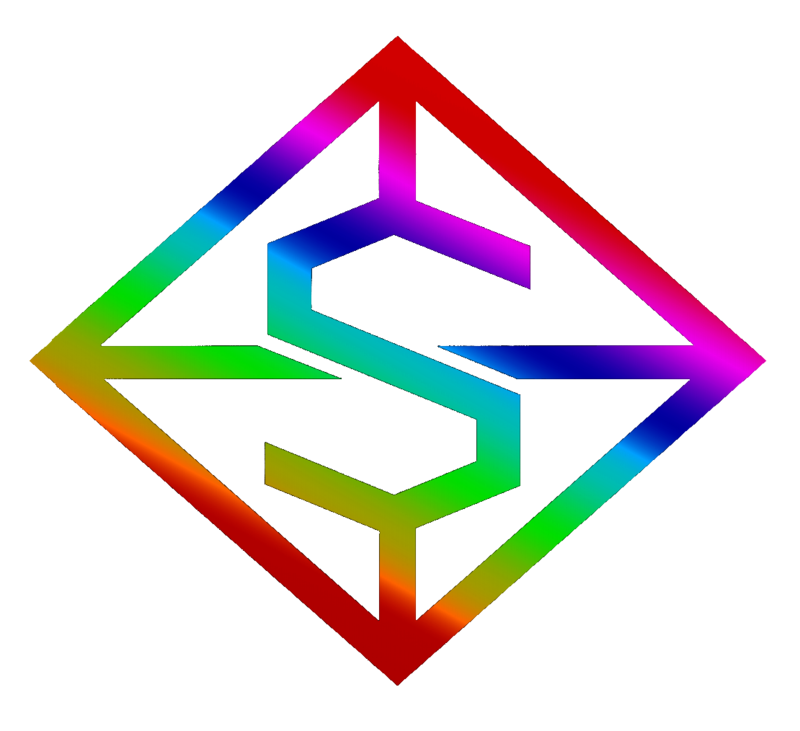 SPECTRUM is a decentralized online shopping using Blockchain technology. Blockchain Technology is a game-changing solution that shows promise. At the heart of new advancements in this space is the SPECTRUM (SPT), a blockchain-backed nonprofit. This startup aims to deliver a smart contract-based protocol that supports a new era of efficient, transparent and secure e-commerce systems.